Mathura Govindarajan is a software engineer and creative technologist. She is a graduate and past research resident of the Interactive Telecommunications Program at NYU. 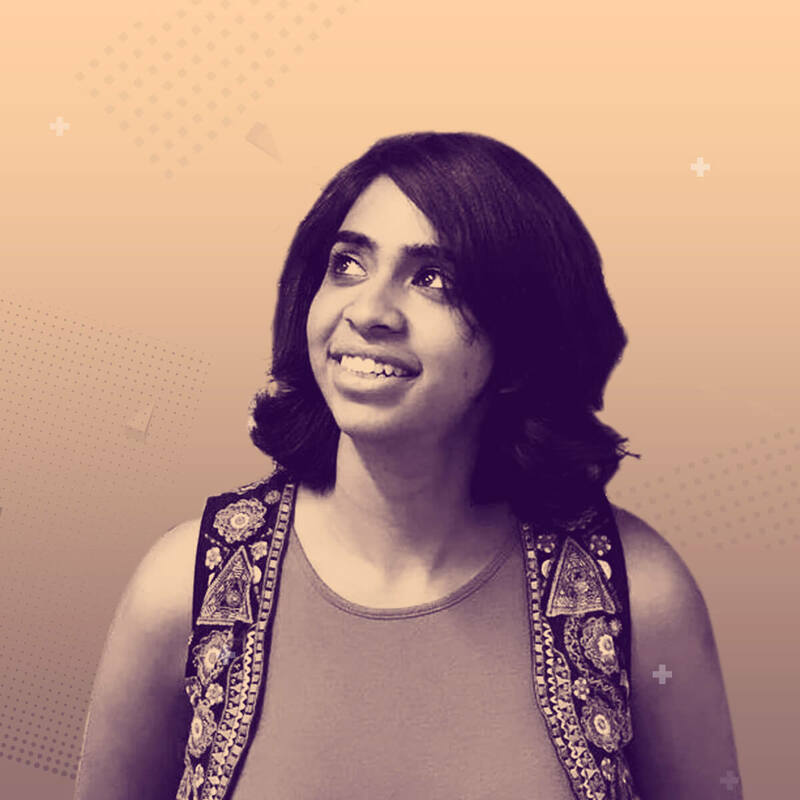 She is currently working on an online platform for computer science educators, as well as an alternate education space in Bangalore for children and adults alike. 18 min TED like Talk | Category: Design Practice & Process | Target Audience: This talk is aimed at people who are involved in the design and creation of tools and the technology behind them. It is meant to influence people who have the power to change the way we think about accessibility in today’s world of evolving media. What does it mean to make something accessible? What does the term “inclusive design” refer to? What are the social implications of making something inaccessible? As creators, these are questions that we must remain cognizant of throughout our design process. The tools and technologies that we create often reach wider audiences than we expect. With the advent of new media such as augmented or virtual reality, these questions only grow in importance. The onus lies on us to ensure that everyone’s experience with our tools is equitable. What does it mean to integrate accessibility in our design process. Importance of inclusive design as we think about emerging media. The social implications of creating inequitable tools.